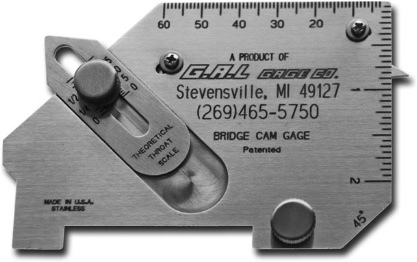 CALTEC is an Authorized Distributor for G.A.L. Gage Company. 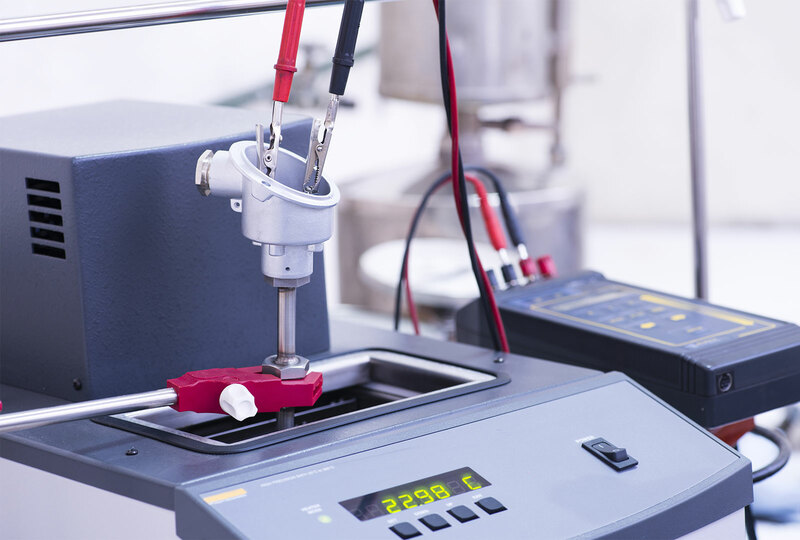 Calibration Technologies Ltd. is one of the most customer service focused calibration companies providing sales and service of electronic, electrical, mechanical, hydraulic, and pneumatic test and measurement equipment. Depending on the type of equipment or process required, services can be provided on-site (restrictions apply) to minimize your downtime. We help a variety of industries manage their instrument calibration. Our trained technical team expertly services your equipment within 5-7 business days – upon receipt of approved purchase order. 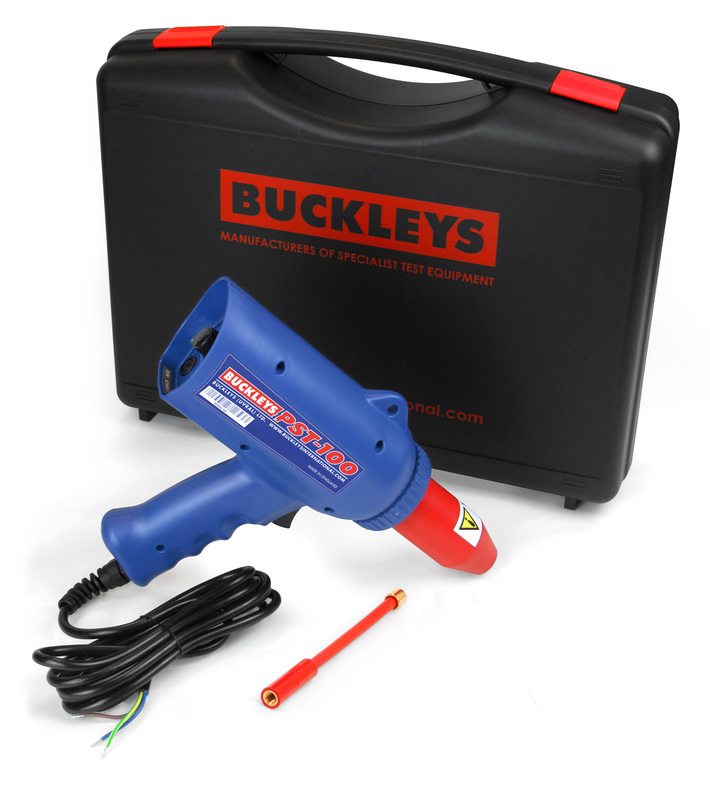 Need your equipment calibrated faster than most calibration companies offer? Express services are available at an additional fee. Get guidance from our knowledgeable sales team to determine the suitable equipment for your application. 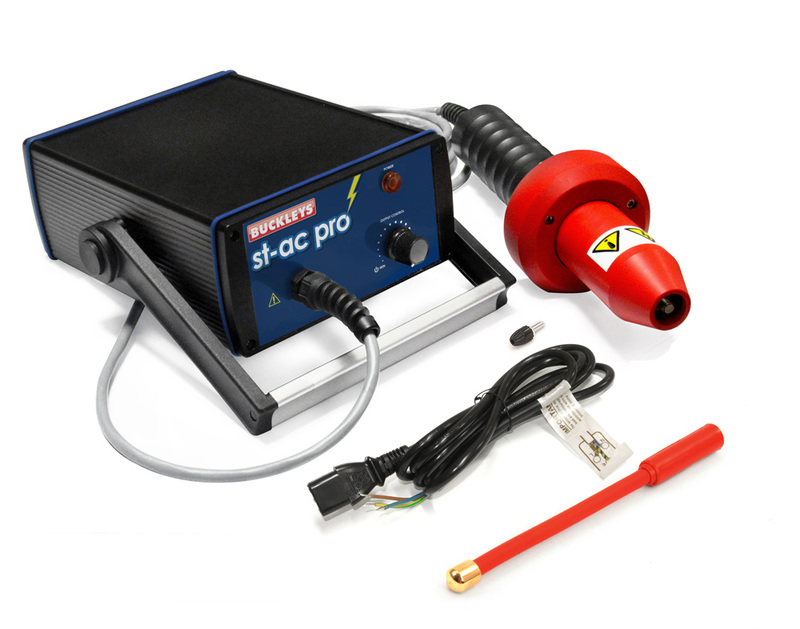 We offer a wide range of equipment from the most reputable manufacturers. If your equipment fails during the warranty period as a result of workmanship, it will be corrected free of charge. Parts are covered under warranty according to manufacturer’s policies. When you require calibrations, repair services to NDT, measurement equipment, or general support, you can always rely on our technical team. We can assist you to evaluate the most effective and reliable solution for your technical needs. REPAIRS, CALIBRATION, SALES AND SERVICE. 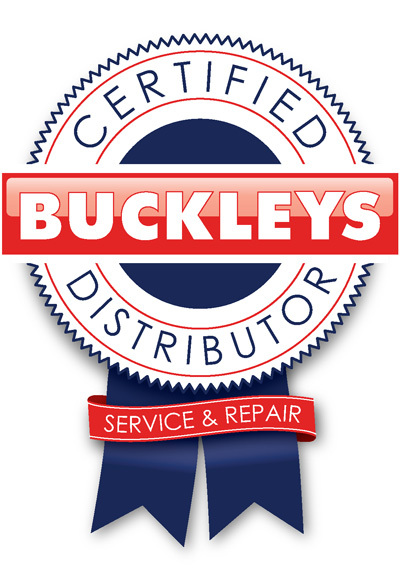 Contact our knowledgeable team with any questions about our service, calibration standards, or to arrange for prompt calibrating or repair of your important equipment. At some point, everything needs calibration. Copyright © 2018 Calibration Technologies Ltd. All rights reserved. Digital Marketing & Website Design by Sandbox Media Corp.